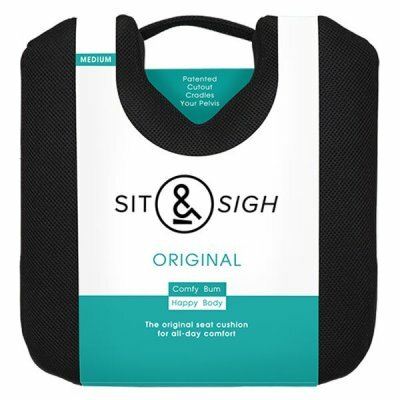 Sit & Sigh SHOP | Sitting with pain just got better. See how we can help. You bet! We sell globally from our base in the UK. Unfortunately, we can’t offer free shipping worldwide, but we continually evaluate our shipping fees to keep them as low as possible and where possible, provide a couple shipping options depending on your budget. 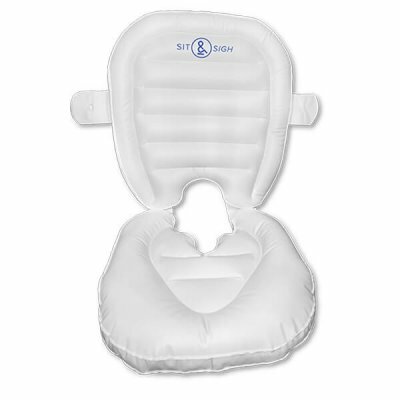 Once you add a product to your shopping cart, you will see shipping options and prices for your particular region. All our shipping options require proof of delivery to safeguard your order and allow it to be tracked until it’s in your hands. What is the cut-off for same-day shipping? Standard Shipping – orders placed before 4:15pm GMT will be sent out the same day. Express Shipping – orders placed before 1:15pm GMT will be sent out the same day. Orders received after these times will be sent the following working day. Orders placed on a weekend will be sent out the following Monday (or Tuesday in the case of bank holiday weekends). We offer two shipping options for most destinations – Standard and Express. Standard shipping within the UK is sent Royal Mail 2nd Class Signed For, and usually arrives within 2 to 3 days. Standard shipping to international destinations can take up to 14 working days, depending on destination. Express shipping within the UK is sent using UK Mail or Royal Mail Next Day and should arrives next working day. Express shipping to international destinations is sent via DHL. Times will vary according to destination, but orders sent to North America usually take no more than 2 or 3 working days. Orders to Australia usually arrive within 5 days. Please note, these times are a guide. Once we ship your order, it is out of our hands. We use reputable carriers, but there can still be delays that will be out of our control. Will I have to pay Duty or Customs? This will depend on where you live and what your home country’s rate of collection is. A handy country-by-country guide can be found HERE. Please note that we have no control over the import fees or duties charged when you receive your order. With that said, we’re honest about the fact that you might incur them. Basically, the way it works is that each country sets a maximum value for products which classify as duty-free (meaning no import fees or duties). Once the value of your order exceeds that amount, you may be charged a certain % of the order value. Again, we have no control over this. The government of each country sets these regulations. We have found for example that shipping a single item to the US or Australia should not incur a duty or customs fee, however for Canadian customers, it is very likely a fee will be incurred. The best we can do is ensure that our actual shipping cost is as low as possible and be honest about the taxes you might have to pay upon arrival. No. Absolutely not. Your credit card details are not stored on our servers. The information goes directly from your computer to our payment service providers (we use PayPal and Amazon Pay). 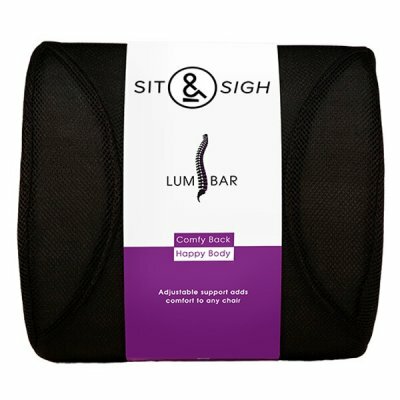 Join our mailing list to receive updates with the latest news and product releases from Sit & Sigh.